If you’ve met one child with Autism, then you’ve met one child with autism. Each child with Autism has their own unique needs & challenges. 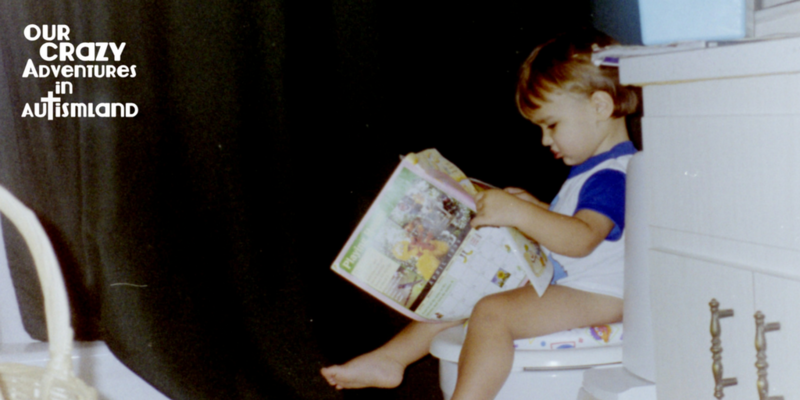 Potty training your child with autism is no different. I could list HUNDREDS of tips & ideas to try achieve this important skill. Remembering that each child is an individual will remind you that not everything works for every child . Don’t put your child in a box and make sure they are developmentally ready to try. Don’t listen to the naysayers who will tell you that your child is too old for diapers. Always do what is best for the child. Most children with autism have a need for order & control in their lives. The predictability of their routines gives them comfort as well as calms them . It’s important to remember this anytime you are trying to teach them independent life skills. 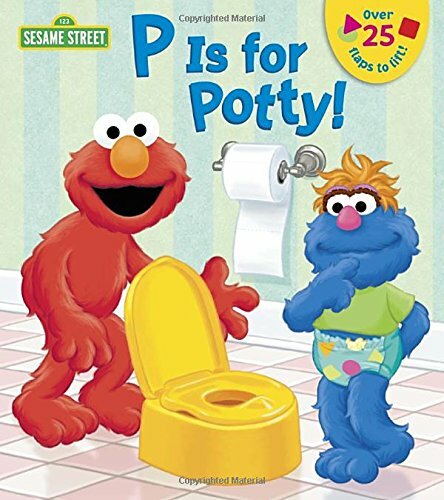 Schedules for potty breaks and snacks not only helps the child learn the task but also to continue on their own after the initial training phase is completed. Autism brings a myriad of sensory issues along with it. The feel of clothing, training pants, even the room or toilet itself can be a make or break experience. Also of importance is the use of disposable diapers during the infant stage. Suddenly feeling and being able to identify the body’s functions can be downright frightening to a child that never noticed them before. Not knowing what to do with these sensations can become the catalyst to a meltdown if left unattended. Children with autism can sometimes have an extremely difficult time connecting to the world outside themselves. They usually require varying cues or reminders to help them move from one task to another. In potty training, timers can be one of the easiest ways to remind them, and us, just how long it has been since the last try. Pictures or instructional videos from favorite characters can help bridge the gaps between our outside world & their own. Toys and dolls can also be instrumental in making the process seem fun & normal feeling for them. PECS charts & other assistive technology are other useful tools. Non-verbal children need to rely on picture cues & schedules both as a means of instruction for communication. It can be useful to rely on PECS pictures & charts not just to show children what needs to be done but also as a play tool to further the lesson. Using the hook & loop fasteners to remove & reorder the pictures we can even make a game of teaching the order of toileting skills. Playing a game of it will help them to think of it as fun activity and not a chore. By using a variety of cues & tools, we can customize a simple routine for each child. A cushioned or fleece seat cover to warm the material of the seat or make it softer. Using a PECS chart with pictures of the toilet routine as visual cues of the process. Small rewards ,such as a popsicle, can make the experience positive and continue the hydration needs needed for the process to continue for the next toilet trip. 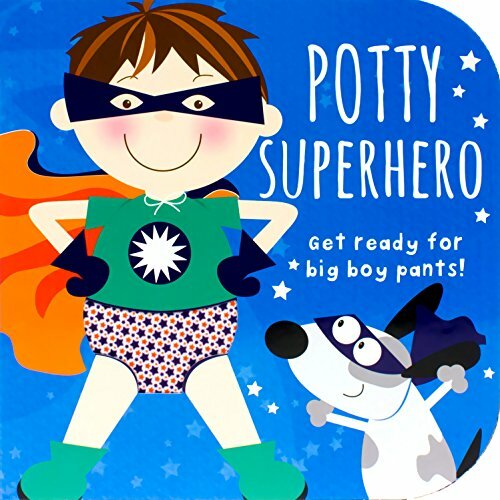 Wearing loose sweatpants during potty training can help a child avoid confusing the tight feeling of underwear with their beloved diapers. The hardest thing to learn and remember with any child, regardless of special needs, is that each is different and that no one thing will work for every child. 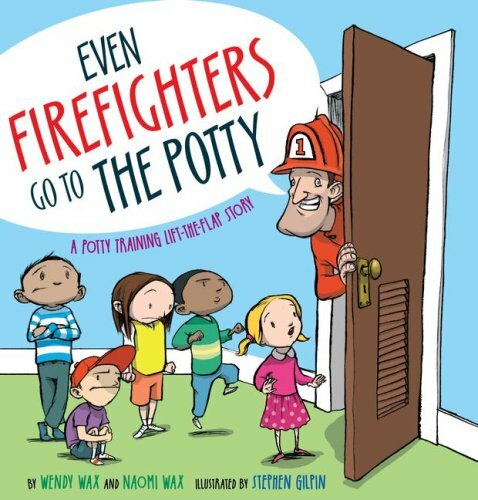 By exploring & experimenting with various ideas & concepts we can come up with a system for potty training that works best for the individual child. 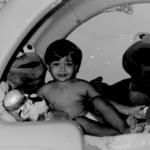 Our children with autism depend on us to think outside the box to help them with their needs. 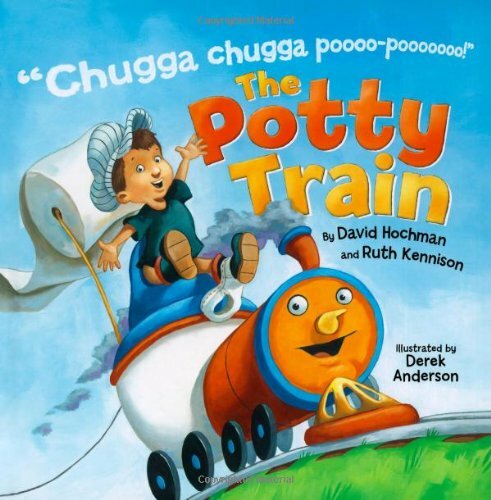 Approach potty training just like you do every other therapy need. Always remember that even slow progress is still progress.